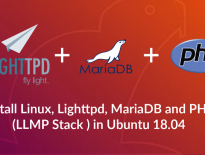 In this blog post, we will integrate Google Drive on Ubuntu 18.04. If you don’t know what is Google Drive? It is one of the most popular storage destinations to store documents in the cloud, from the tech giant Google. 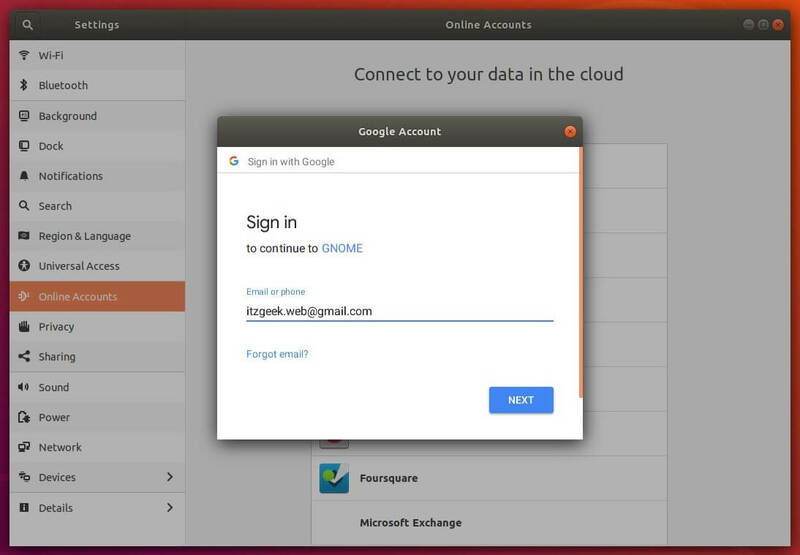 Ubuntu 18.04 comes with the Gnome built-in Online Accounts feature that let us easily integrate Google Drive with Ubuntu 18.04. 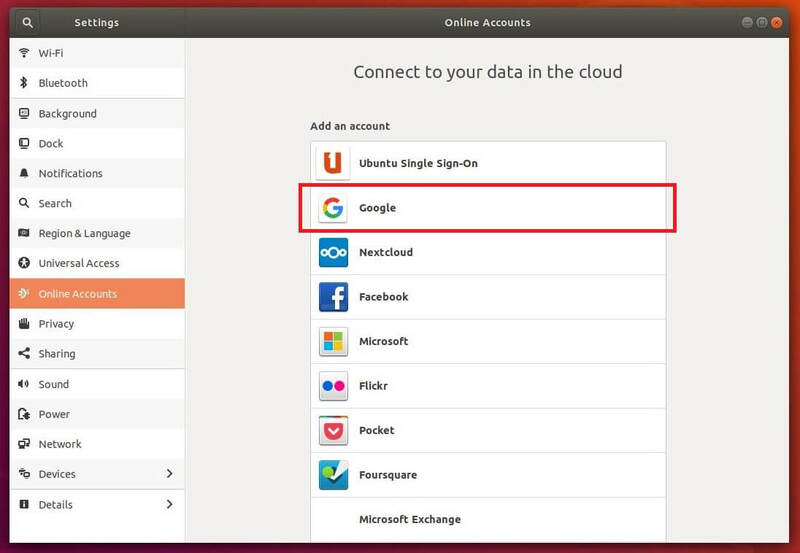 You should find Gnome Online Accounts in system’s settings. Go to Activities >> Search for Online Accounts. Open a terminal (Ctrl + Alt + T) and run the following command to bring up the Online Accounts configuration. 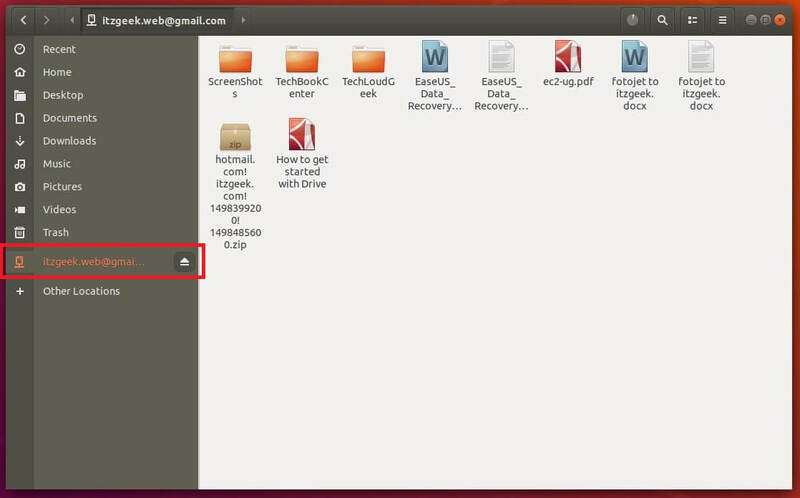 If you do not see Gnome Online Accounts in the system settings, then consider installing it using the apt command. Click on Google to begin the Google Drive integration. Enter the Email address on this page. Log in to your Google account by entering the password for your Gmail account. 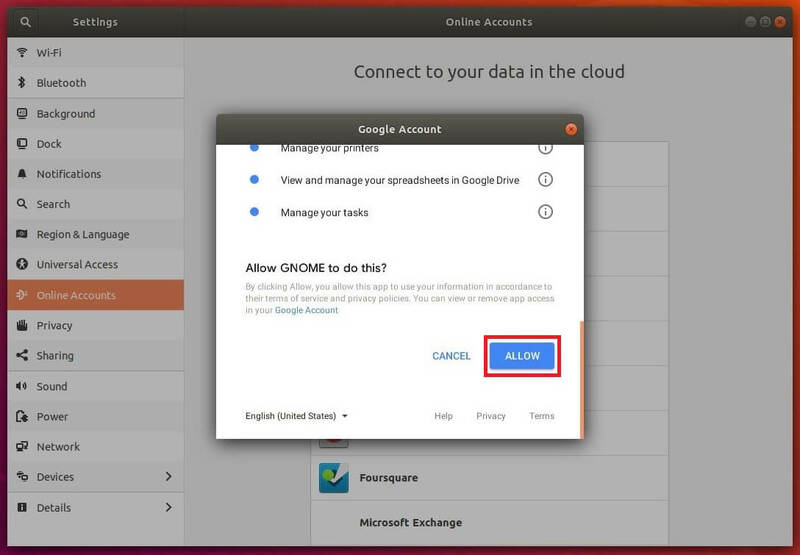 Click Allow to let GNOME manage your Google Account on your Ubuntu machine. This window lists you the services managed by GNOME in this computer. Click close. 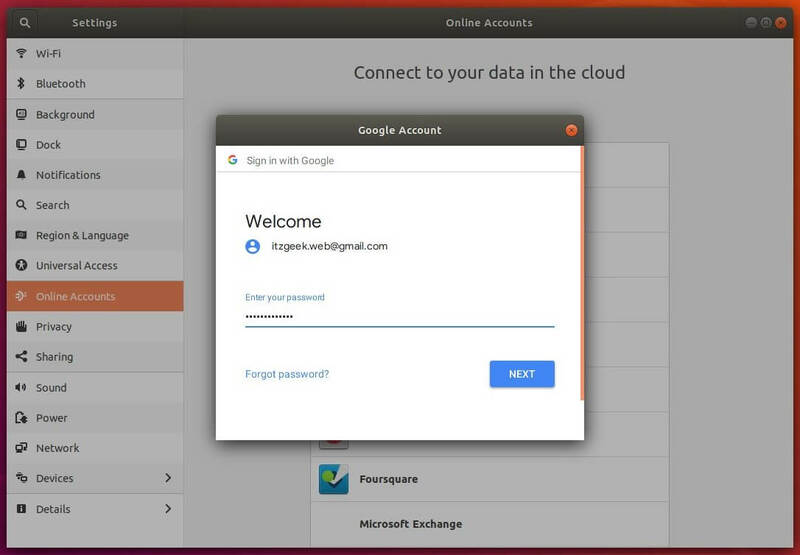 Now, your Google account has been added to online accounts. 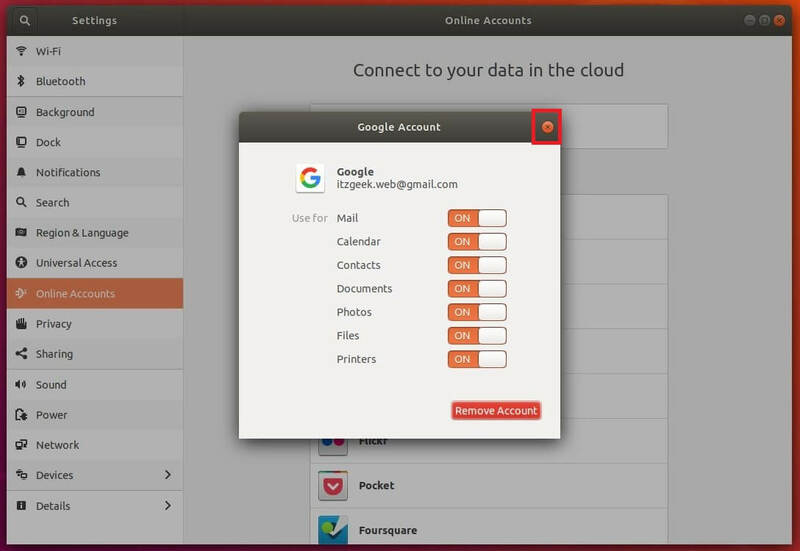 Open the files manager and click on your Google account in the left pane. Wait for few seconds to retrieve your Google Drive’s data.